Publisher Coconut Island Games has released a new Nintendo Switch Edition Trailer for Dying: Reborn. The Dying: Reborn is set to Launch on January 17 for Nintendo Switch via Nintendo eShop. Dying: Reborn is developed by Nekcome Entertainment and is currently available on PC, Xbox One, and PS4. Watch the Dying: Reborn - Nintendo Switch Edition Trailer below. 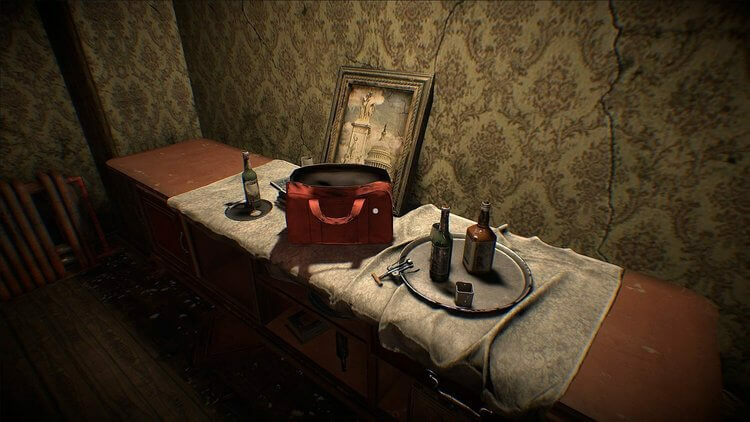 "DYING: Reborn is a First-Person ‘Room Escape’ puzzle game, in which players must tackle all kinds of puzzles in a series of dark and eerie rooms. -An eerie atmosphere in which players will unravel things going far beyond their imagination….and their guts."